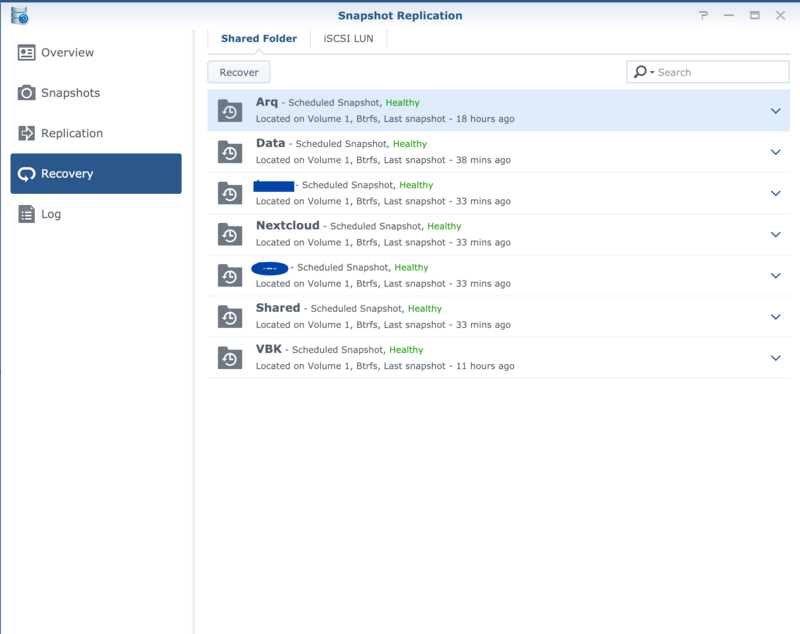 I have a Synology DS1817+ picture below, all of the data is encrypted and requires me to manually mount the folders on reboot, meaning if you steal the NAS there is no way to get to the data. I also have BRTFS snapshots on all of the important shared folders. This means even in the case of mass data loss I can restore the entire folder in seconds. So, lets move on to..
Replicating the data means that if my main system is offline, I can still actually access and use my data. 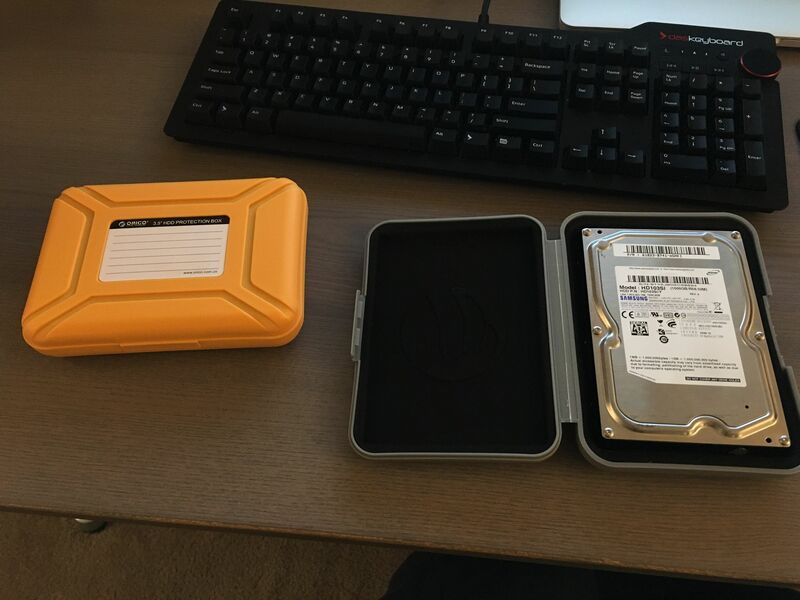 Having a backup is all well and good, but if you can't actually use the data when you need to, what's the point? 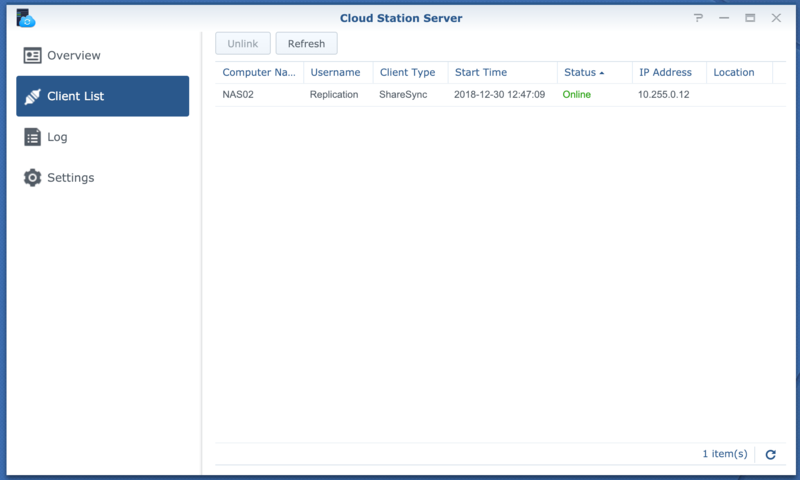 Here is what the server physically looks like, however the Synology NAS is really just a virtual machine. 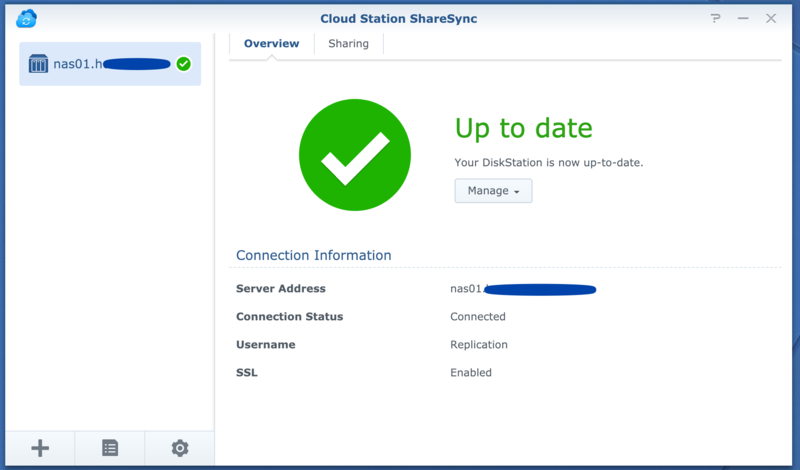 Synology Cloud Station will only sync changed blocks, meaning if I edit a file it only needs to upload a tiny part of it. This is useful because while Comcast gives me a full Gigabit down, I only get 40Mb/s up.. 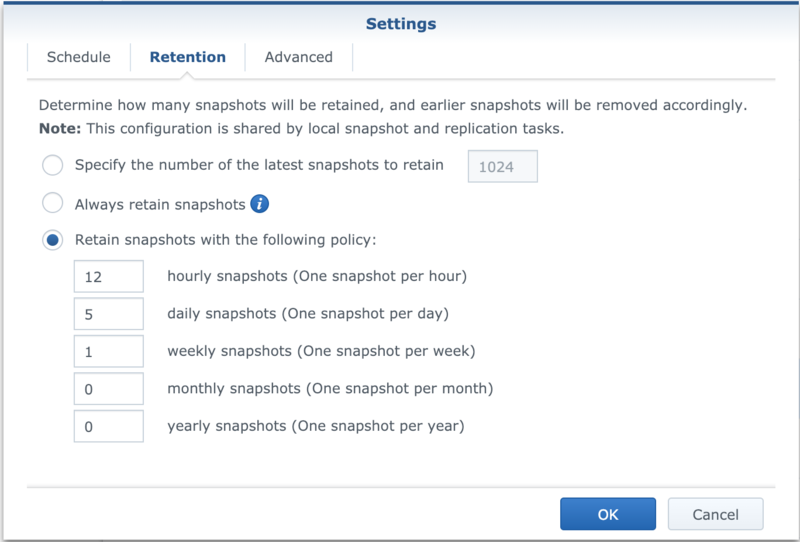 I also take off-site backups from the replicated data, this again minimizes the amount of data that needs to be uploaded. To protect the replicated data, I also take hourly snapshots of those folders. 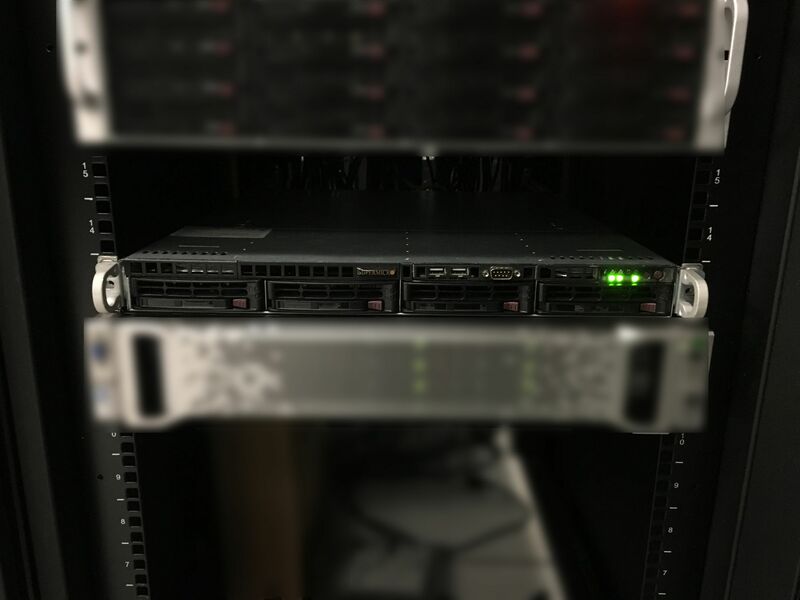 First, lets talk about on-site backups. 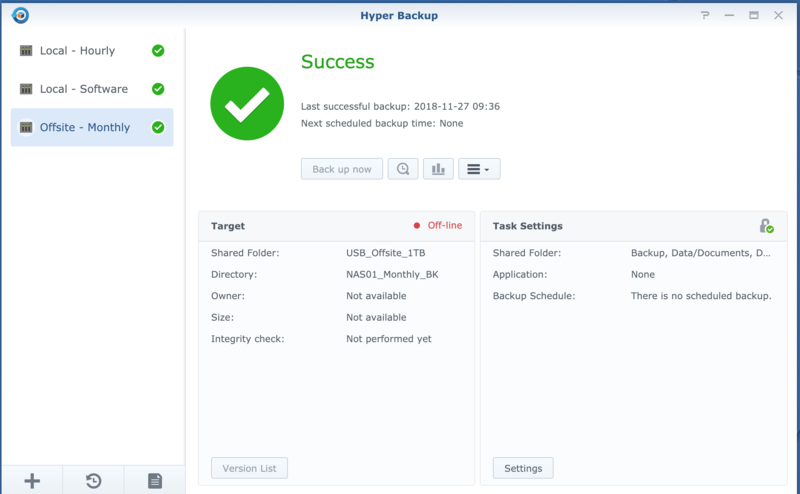 For this I use Synology HyperBackup, with an hourly schedule. 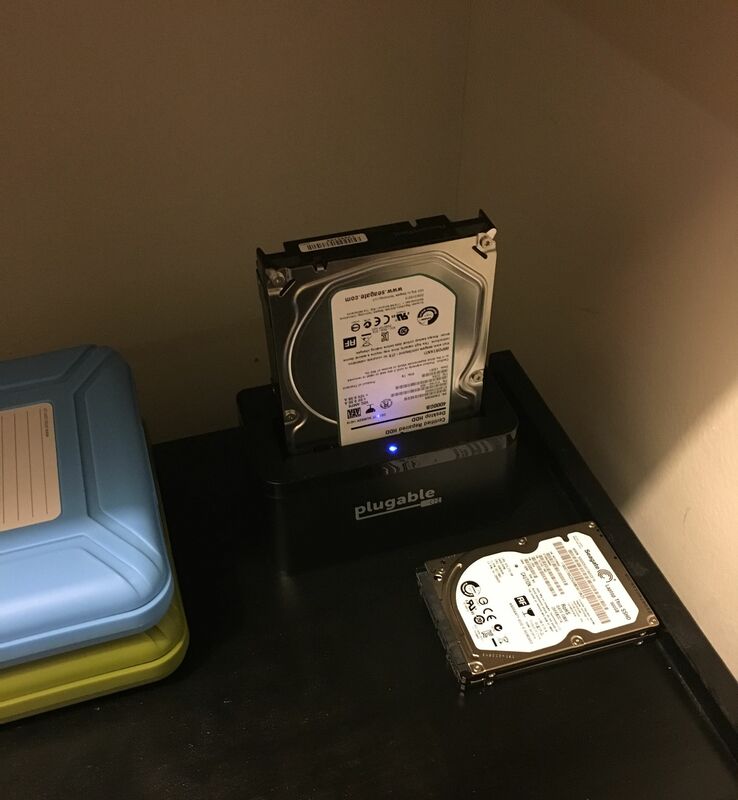 I backup to a 4TB USB 3.0 WD Easystore that is located right next to the NAS. 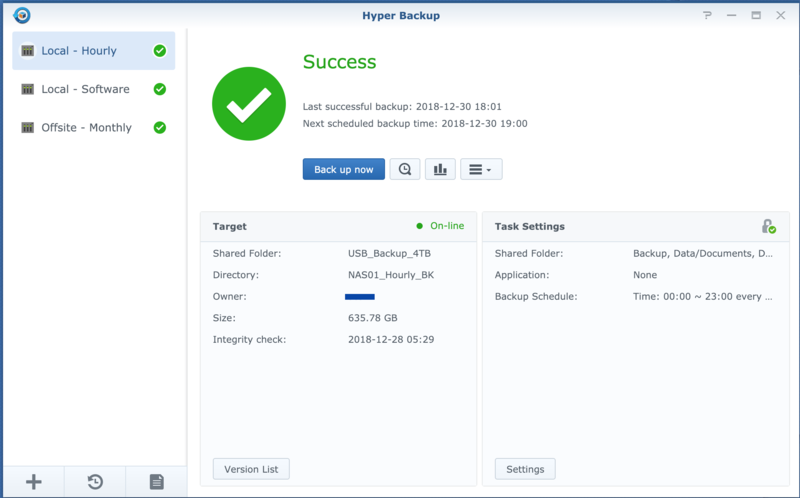 This allows me to backup and restore very quickly. 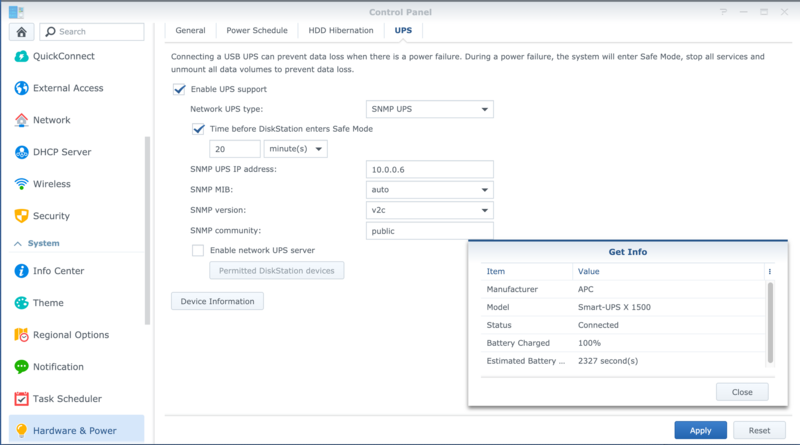 I use a USB 3.0 dock plugged into the Synology NAS to do this, as well as using HyperBackup again. I do this once per month, and keep the data forever. After that, I have an off-site online backup. For this I use Arq 5 which is installed on my colocated server. This backs up the replicated data to a secured, isolated shared folder. 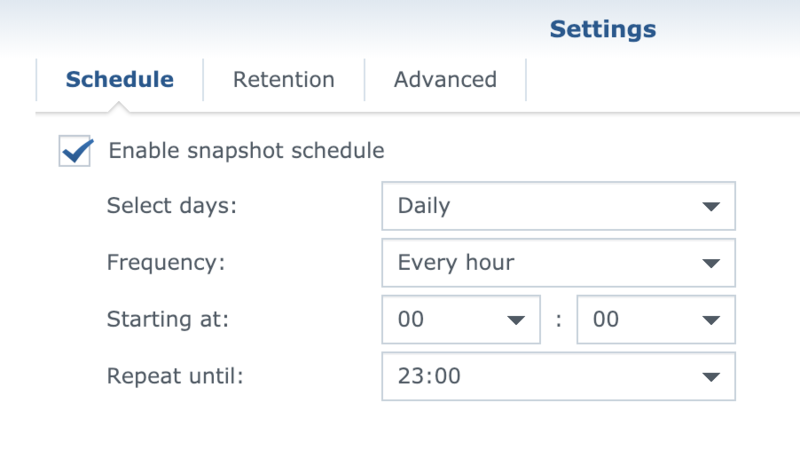 I also keep this data forever, with backups being thinned to weekly, then monthly as time goes on. Because the data is already off-site from the replication, it happens very quickly. 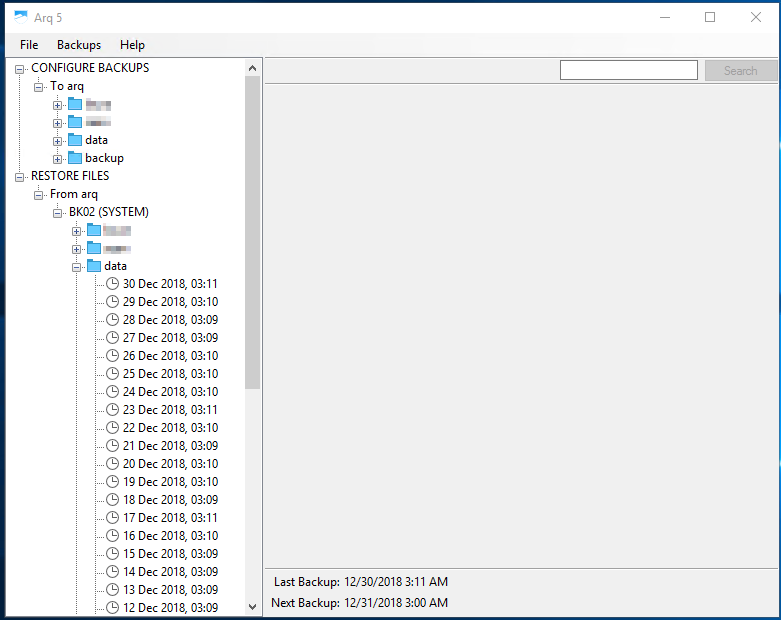 I do a simple Robocopy sync to keep the data updated. Restore and backup speed is also excellent as I can simply drive to the datacenter and and move the data manually.